A brutal blast of cold weather is going to hit over the next few days. It’s not too late to take simple and critical action to prepare for freezing weather and prevent catastrophic damage to your organization or home. Now is the time to take preventative steps to protect your house or organization from freezing conditions by utilizing PHLY’s POINT system. 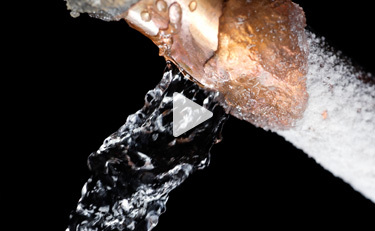 Visit PHLY.com/POINT or click below to watch a video on preventing pipe freeze and subsequent water damage. You’ll also find other winter weather checklists and tips that you can download to help you survive this record New England winter. Imagine you come out of your favorite restaurant or out of the mall after a day of shopping only to find your bumper hanging off your vehicle. You look around to see if there’s another vehicle with damage because, after all, misery loves company. As luck would have it, this life experience is yours alone to endure. Your first thought might be to look for someone who may have witnessed the impact, but there is no one around. Then you remember that one of your New Year’s resolutions was to have more faith in society and you think, “surely someone left a note taking full responsibility for the damages!” You check your windshield. No note. Now what? Hit-and-run accidents are a common occurrence. Generally, at least one hit-and-run accident is reported on a daily basis, so you are not alone. The first thing you should do is some minor scene investigating. If you have a smart phone, get pictures of the damages to your vehicle at the scene. Look around the parking lot for surveillance cameras. Businesses often have them for safety reasons and generally have a video back up. If a surveillance camera recorded your accident, the video could assist the local authorities in identifying the at-fault party. Check with the business and see if you can get a copy of the video, but I advise obtaining the video within 24 hours as many cameras with video back up are set on a loop and will record over themselves within a day. Next, contact the local police department or private security firm responsible for patrolling the area. This is an important step if you hope to file this incident as an uninsured motorist loss. Most automobile policies require you to report a hit-and-run to local authorities for this coverage to apply. Finally, contact your local insurance agent and report your loss. They will contact your insurance company and your adjuster can guide you through the next phase of the process. 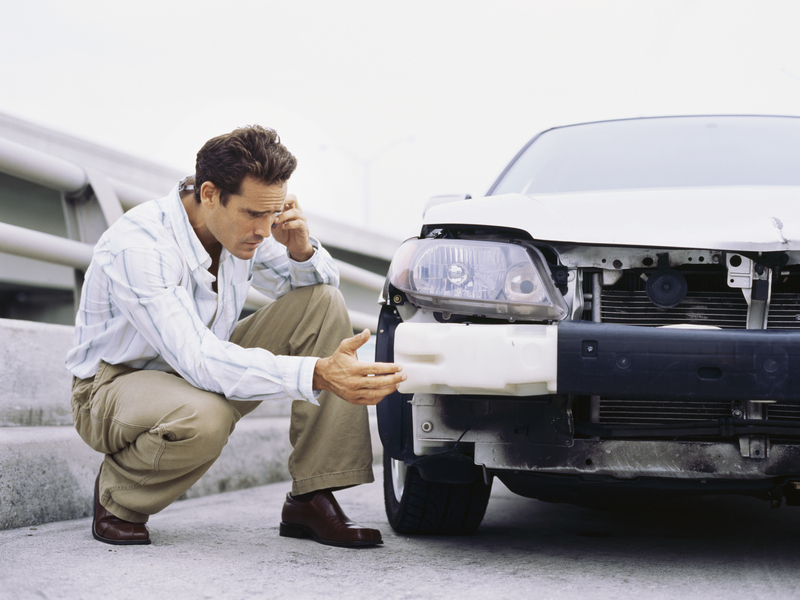 A hit-and-run is anything but fun, but with quick action on your part, you may be able to avoid paying the price!